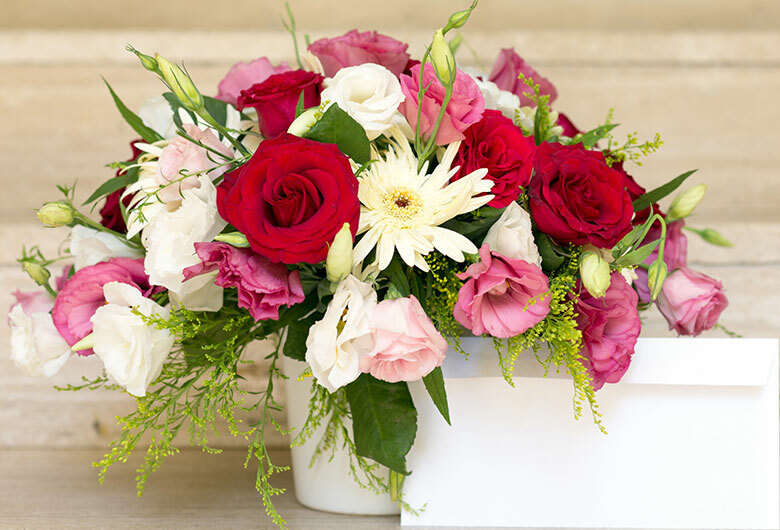 Flowers are the perfect offering to gift because they are the harbingers of happiness and contentment. We have an exceptional combo exclusively for you! Is your brother a fruit-lover? Fruits amalgamated with a bunch of 18 red-yellow roses in conjunction with a beautiful Rakhi, isn’t it tempting? It’s the perfect amalgam that your brother would love to get a deliverance of.